Most of my trips to South East Asia are work-related so I haven't really had the chance to do the place justice. That being said, work has allowed me to experience the people and the place in a more Asian and less touristy manner. The first South East Asian place I visited wasn't Malaysia or Thailand. It was none other than Cambodia. 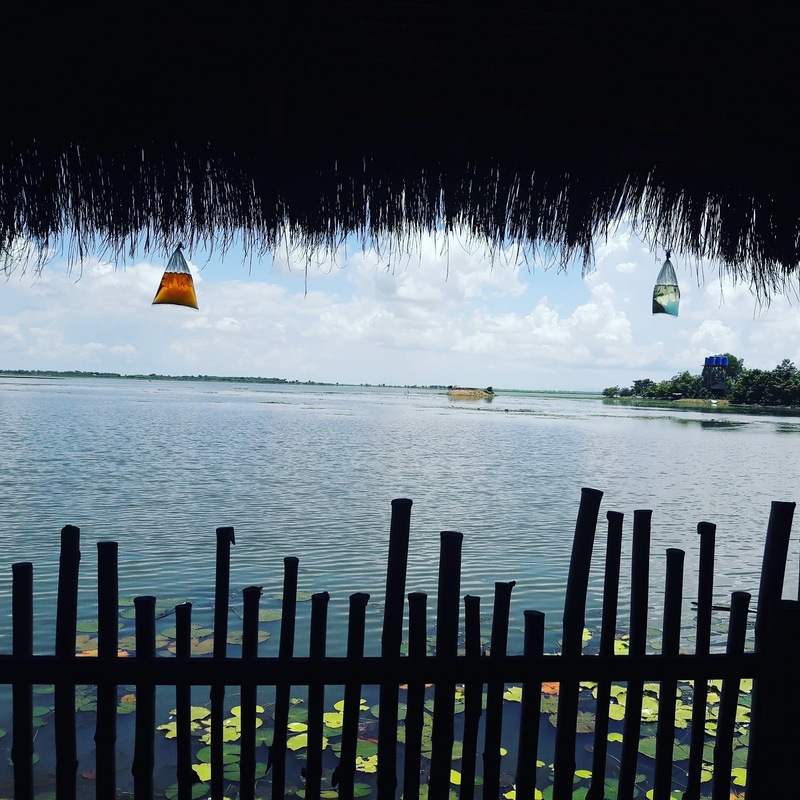 I visited the place twice in a year, and had a chance to visit a few cities, mainly Phnom Penh, and one day each in Siem Reap, Battambang and Sihanoukville. All these cities were extremely charming and offered excellent hospitality services for the price (aka the best value for money hotels). Visas are extremely easy to get, and take about a day, for a Pakistani. Otherwise, most nationalities get it on arrival. 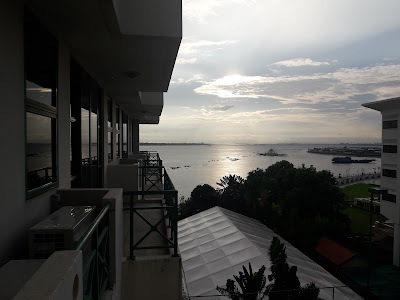 Like most Asian capitals, Phnom Penh doesn't have so much as beauty as it does have colonial charm and of course, a lot of life. Phnom Penh is the national capital since French colonization of Cambodia, and in the past was known as one of the loveliest French-built cities in Indochina. Although in terms of natural beauty it is severely lacking, but the city offers beautiful and historical architecture and a number of surviving French colonial buildings scattered along the grand boulevards. The main site in Phnom Penh where tourists go to is the Royal Palace. 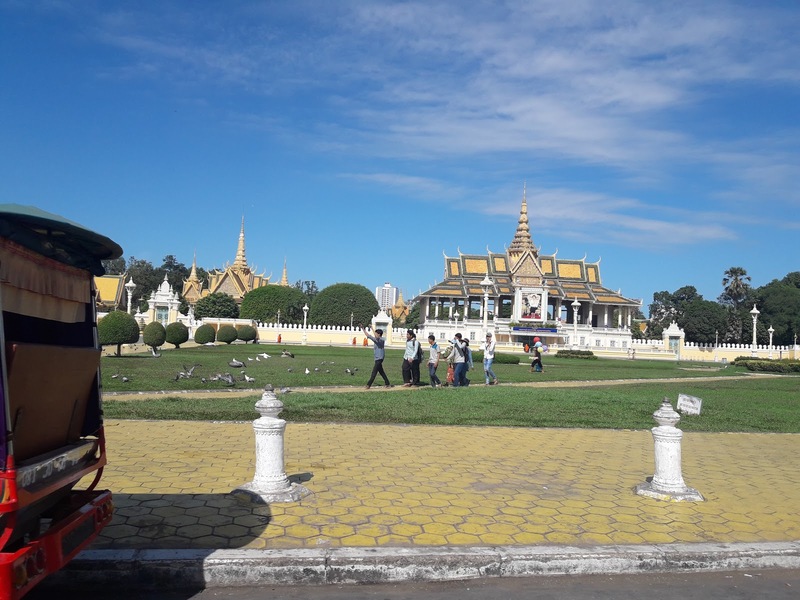 While it is not amazing, it is worth seeing owing to the magnificent pagodas in the Palace Grounds, the Silver Pagoda and the Temple of the Emerald Buddha. They were built in the 19th century with French technology and Cambodian designs. No photography is allowed inside the Silver Pagoda and some of the Palace buildings. You're expected to dress decently (legs must be covered to knees and shoulders must be covered). structure. 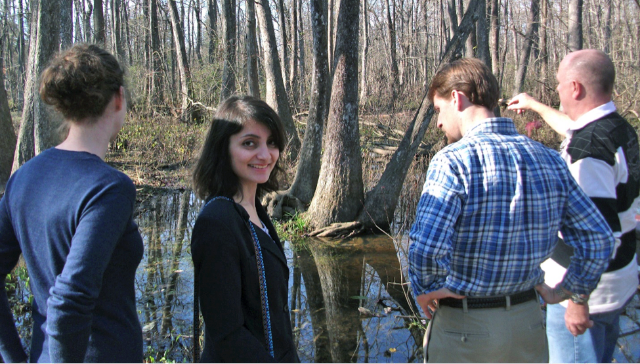 The area around it is a park is a pleasant green space and a popular gathering place for locals. A few monkeys keep quarters there as well and will help themselves to any drinks you leave unattended. 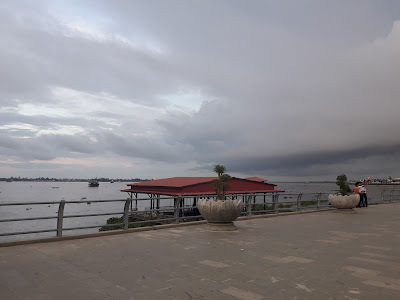 The riverfront is called Sisowath Quay and is a nice boulevard running along the banks of the Mekong and Tonle Sap. 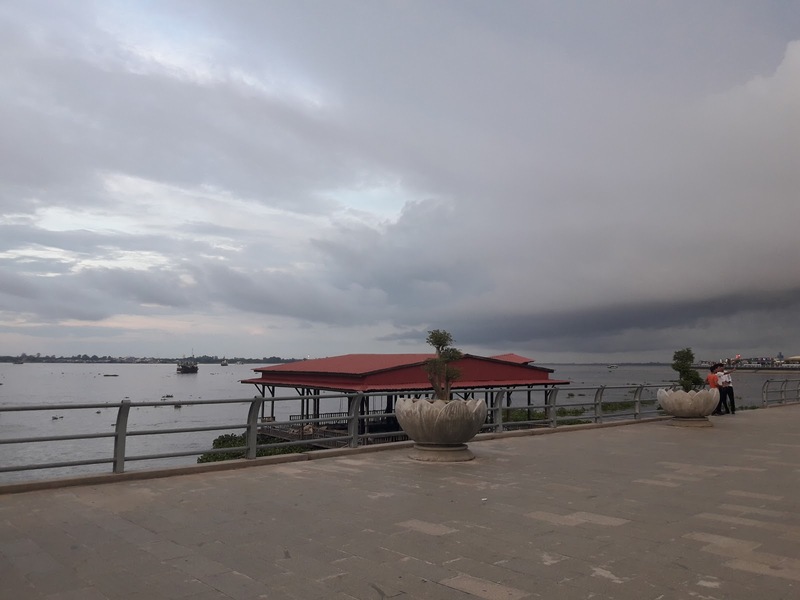 It's fronted by a large, long open space with manicured lawns, palm trees and open pathways, all recently re-done as part of a Japanese funded project to upgrade the flood infrastructure along the river. The built-up side of the street is home to cafés and shops and the better class of bar, and is popular with tourists and expat Westerners prepared to run its gauntlet of touts selling drugs, girls and tuk tuk rides. Hotels are amazing and excellent value. You can stay in five star resorts for as little as $50. and so are the juices. 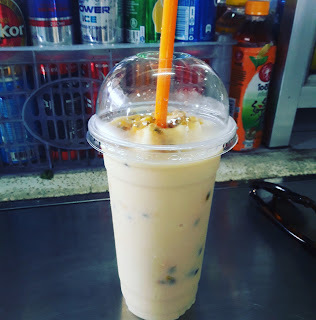 There are also a number of main markets in Phnom Penh that are well known, including Central Market, (in Cambodian called Psar Thmei - "New Market") . This is 1930s Art Deco covered market near the Riverfront (Sisowath Quay) district. The market is well set out, and sells everything from flowers to video games. It has recently been beautifully renovated and its architecture alone is worth admiring. The other one, which I prefer, is Russian Market. You can find real designer clothes at a huge discount price. A lot of the factories for Levis, CK, Ralph Lauren and many other brands are in Phnom Penh, however a lot of the clothes sold here are deemed unfit to be shipped abroad due to very small fault in the clothing which a majority of people wouldn't even notice, therefore they are sold at the Russian market.